Departing Leicester fly-half, Freddie Burns is feeling unhappy. 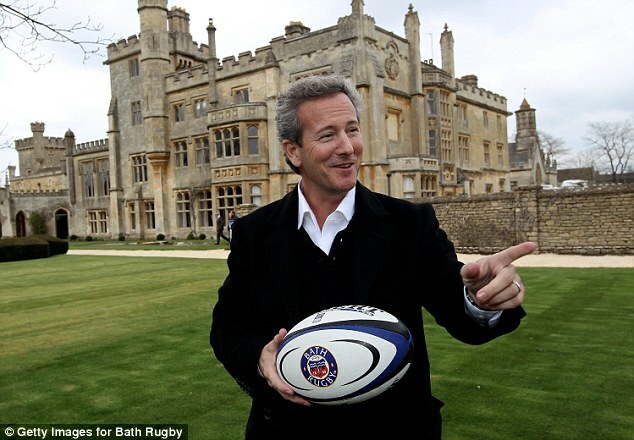 Freddie said, the move to Bath was handled was not disappointing and he is unhappy for that. He said,” I am filled with pride in immense by getting the opportunity to play for Bath, regardless of the circumstances that lead to my exit from Leicester. “The direction the club wanted to go in was told to me and then I made the best decision to go home and represent my childhood club,” he added. Burns came to the Tigers in 2014 leaving Gloucester. That time he said, the walk was the difficult one, but has to adopt changes for their better future. “I hope I have taken all fair decisions and I will not regret about any of them in the future.” He added.